Organic Growers School’s disaster preparedness workshop was a hit thanks to a trivia game created by Gillian Scruggs. For the last year or so the Organic Growers School has been based out of AB Tech’s Small Business Center in Candler, NC. 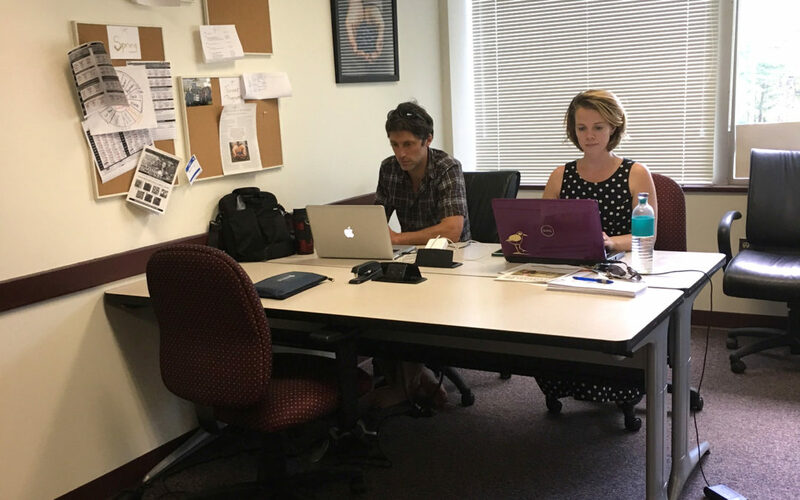 This has proved to be a great space for our growing organization, so much so that we’ve expanded our office into 2 adjoining rooms! The Challenge is an opportunity for citizens & organizations to register actions of resilience that will be implemented this spring. Together, we are making our world a more resilient place for future generations. 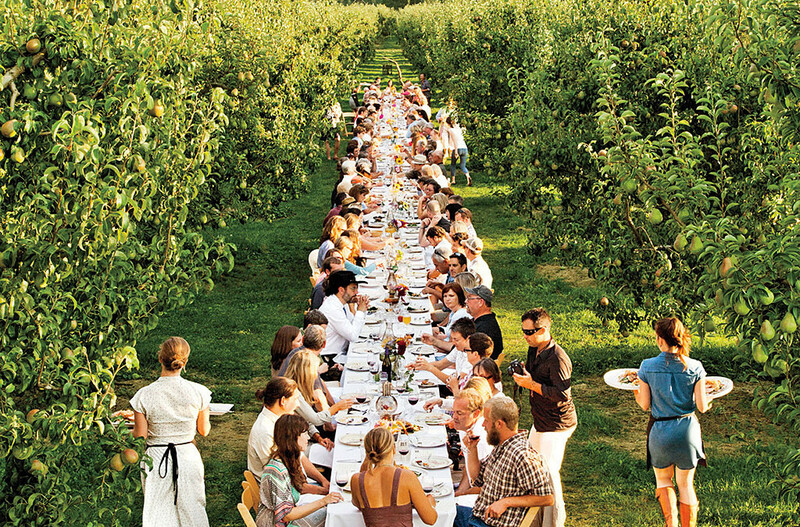 We are excited to be giving away a free ticket to our first ever Farm-to-Table Dinner! Enter for a chance to win and help us spread the word about this exciting event that will benefit the work of Organic Growers School!